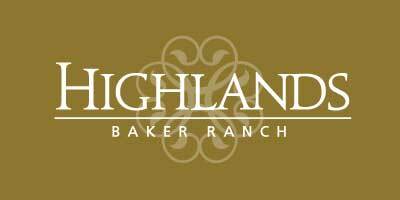 The Highlands showcases the largest homes within the initial offering at Baker Ranch, boasting spectacular view home sites, spacious floor plans and up to 7 bedrooms complete with en suite bathrooms. 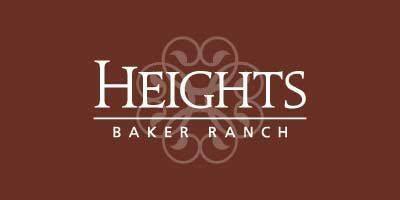 Surrounded by rolling hills and open space, Highlands at Baker Ranch is a luxury community of single-family homes offering the most spacious home designs, situated on the largest home sites in the initial offering at Baker Ranch, with 5 to 7 bedrooms, 4 1/2 to 6 1/2 baths and ranging from 2,966 sq. ft. to 3268 sq. 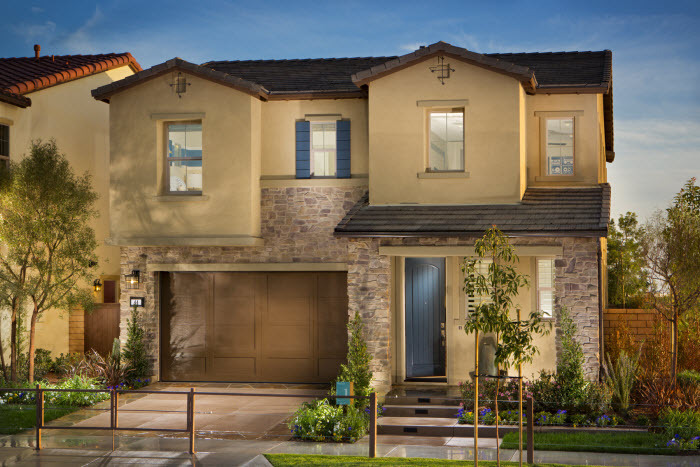 ft. Home buyers can also personalize their home with optional outdoor decks, California Rooms, and pocketing doors to tailor each home to their specific needs and lifestyle. 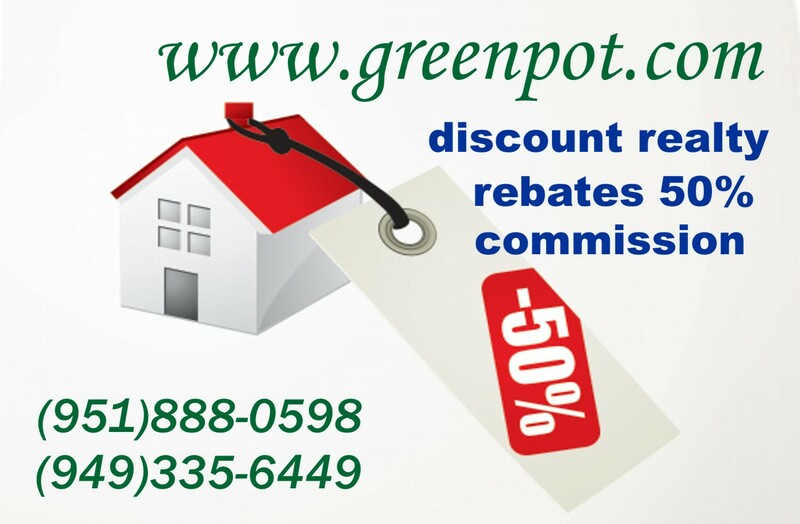 In addition, you will enjoy the relaxed atmosphere of living close to nature, with superior schools, excellent shopping, and a wide choice of cultural events close to home. 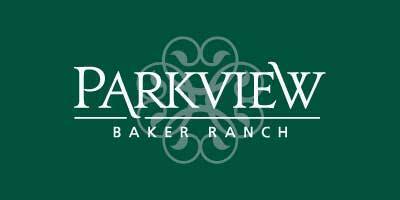 Offering the largest home designs and home sites in Baker Ranch. 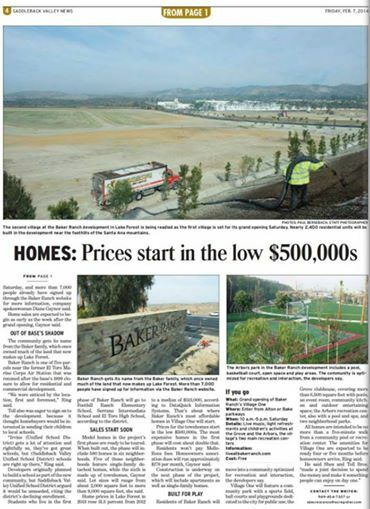 Top-rated and well-respected Saddleback Valley Unified School District. El Toro High School is ranked in the top 10% in the nation. 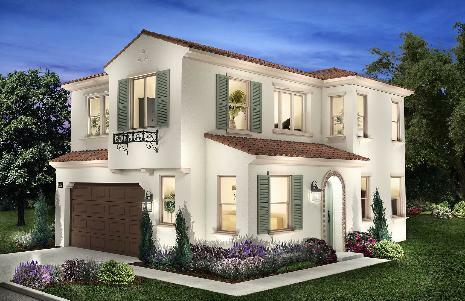 Luxury 5 to 7 bedroom, 4 1/2 to 6 ½ bath single-family homes from 2,966 to 3,268 sq. 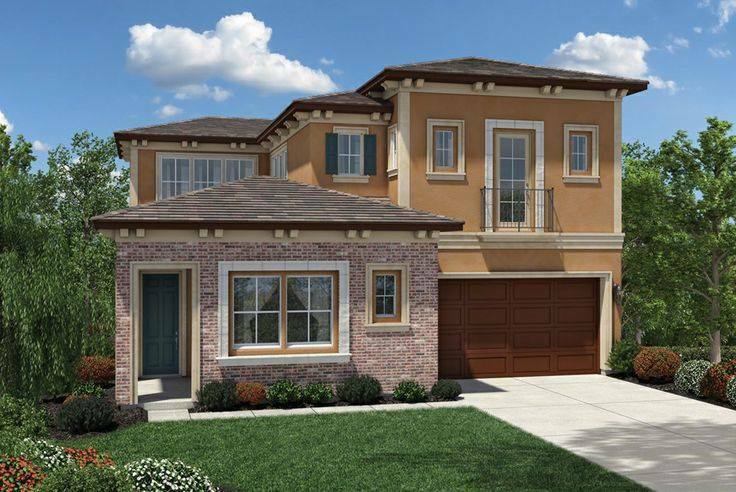 ft., with California Rooms, optional outdoor decks, and wall pocketing doors. 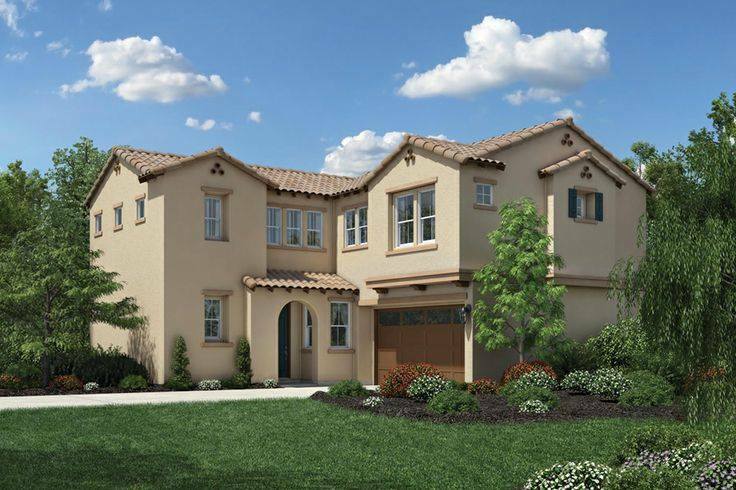 Home designs offer formal entries, spacious double island kitchens for entertaining, and standard guest suites and casitas. Centrally located just minutes away from major highways, airport and trains stations, business districts, shopping centers, quality entertainment, and major employment centers. 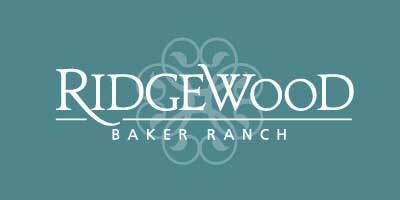 Baker Ranch Ridgewood Homes offers a great interactive homes space-builder, where you can choose your plan, the elevations and exterior colors, as well as plan out your furniture placements for the home design of your choice. Clicking on the exclamation points on the floor plan rooms even show galleries which feature spaces in the homes for all three plans. 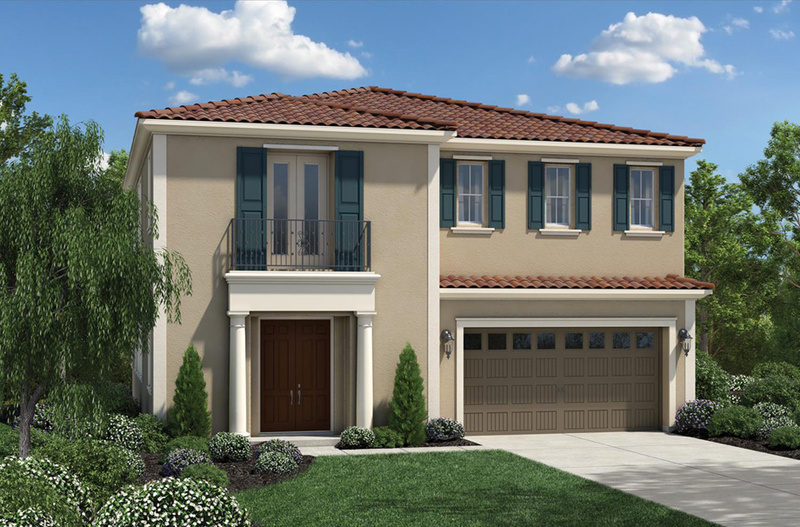 Baker Ranch Parkview Zion features a pleasing covered entry that leads to a foyer which opens to a marvelous two-story great room and dining room. Sensational kitchen features an abundant cabinet space, center island with breakfast bar, and access to rear yard. 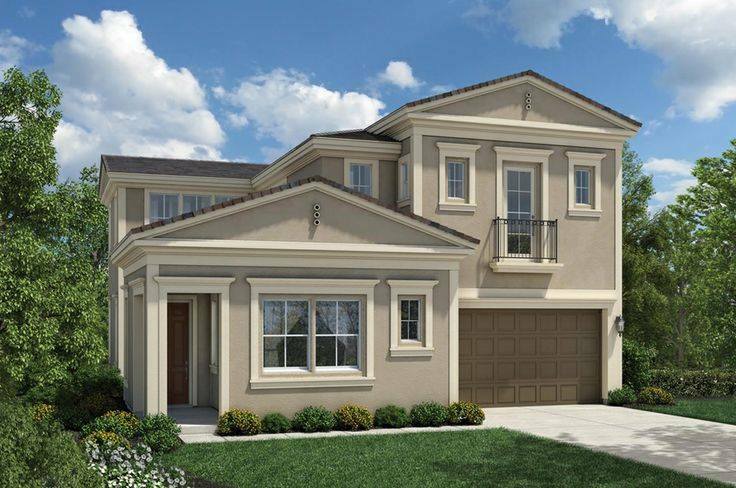 Remarkable master bedroom flaunts 9’6″ tray ceiling, large walk-in closet, as well as a master bath that features soaking tub, separate shower, dual-sink vanity, and private water closet. 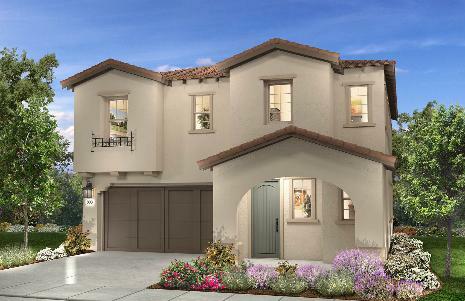 Additional features include secondary bedroom on first floor, full bath on ground level, and convenient second-floor laundry. 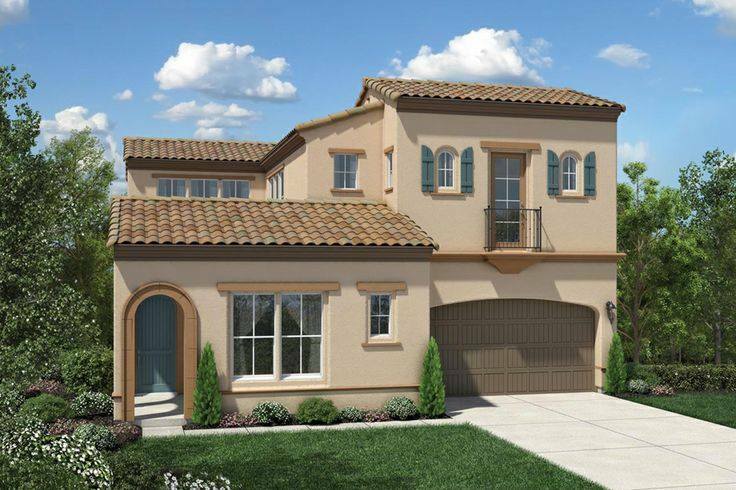 3 Elevations: The Mediterranean, The Santa Barbara, and The Tuscan. 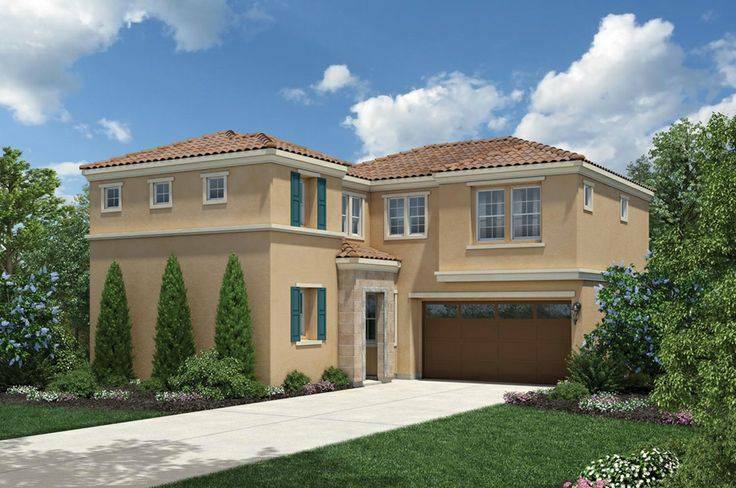 LAKE FOREST – It might be a cliché, but the developers of Baker Ranch are betting their homes will sell like hotcakes, thanks to that well-worn real estate mantra: location, location, location. 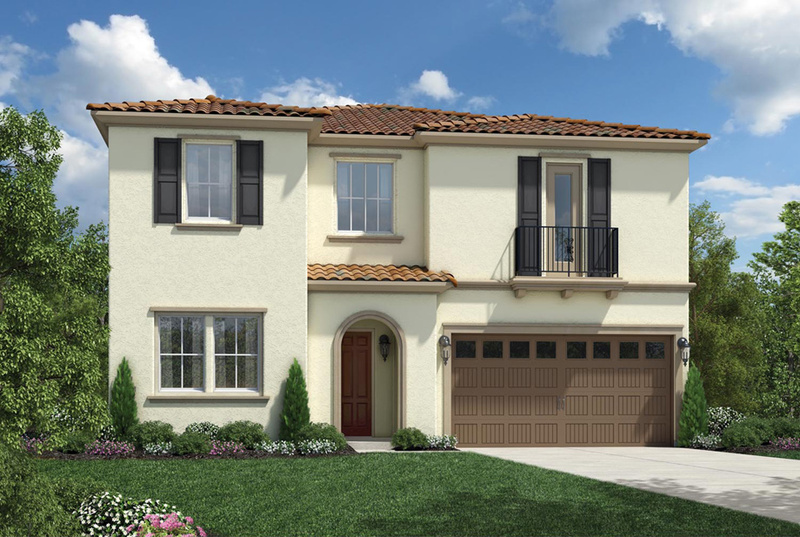 The community will fit into Lake Forest like “the hole in the doughnut,” said Seth Ring, president of the Southern California division of homebuilder Toll Bros., which teamed up with Shea Homes in 2012 to build the project. 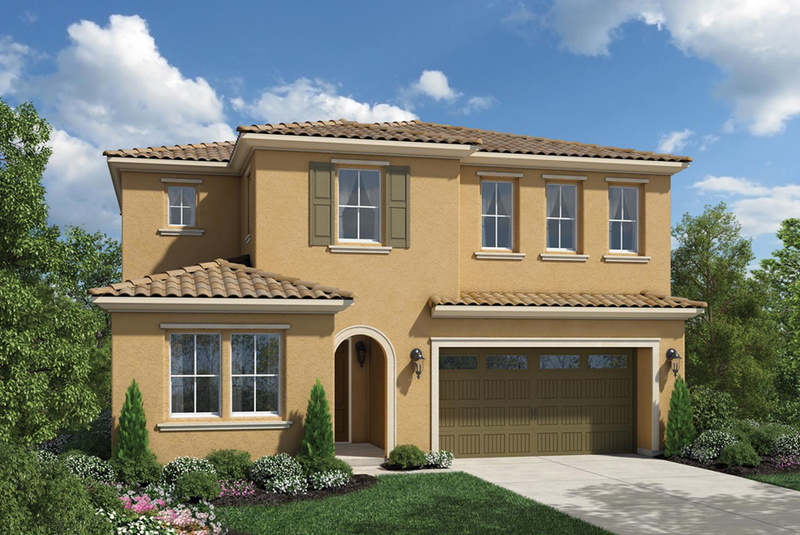 Set near the foothills of the Santa Ana Mountains, the nearly 2,400-home development will be the first master-planned housing project to open in Orange County in 2014. 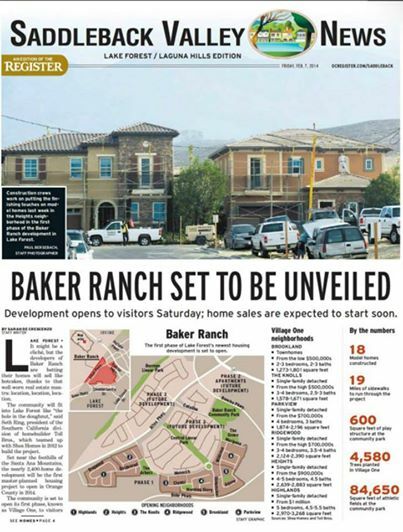 The community is set to open its first phase, known as Village One, to visitors Saturday, and more than 7,000 people already have signed up through the Baker Ranch website for more information, company spokeswoman Diane Gaynor said. 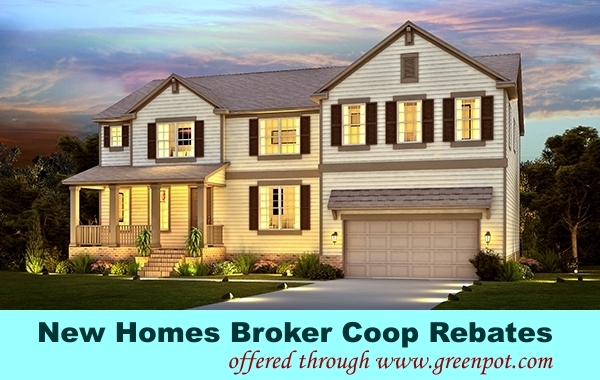 Sources: Shea Homes and Toll Bros.